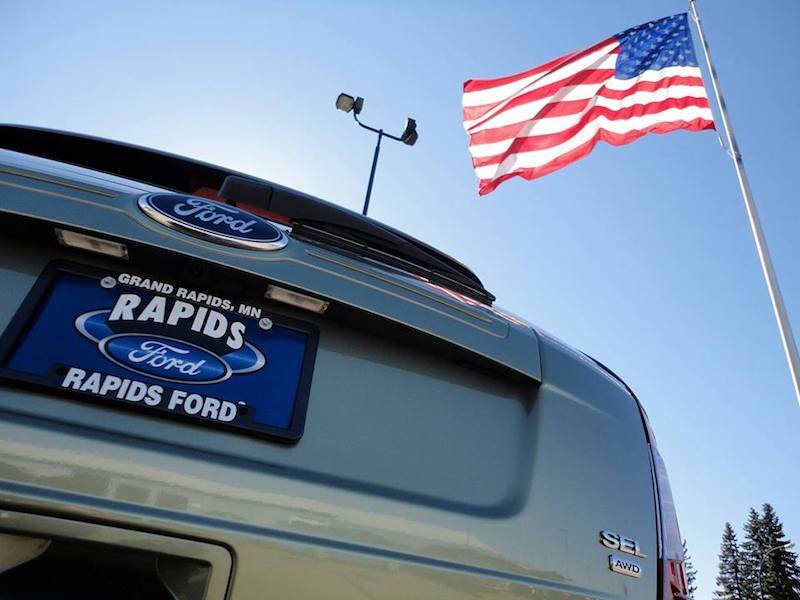 Dondelinger Ford serves the Grand Rapids community in Minnesota, and our family-owned and operated company has been around for over 50 years. Our team enjoys a fanstastic culture and opportunities for advancement, as we're interested in growing our employees both personally and professionally. We're interested in helping your career and adding to your resume because we know that happy employees lead to happier customers.